I am going for a long vacation this week. I plan to take a lot of picture and have a really good time with my family. I am so excited for it ^^. Of course I want to be at my best. One of my concern is my hair. It has been a long time since I dyed my hair. The color of my hair starting to fade out and now I have about 3 cm of black hair, sprouting at the root. In the meantime, I know from my fellow beauty blogger about Zalonku. I felt so bored when I was waiting for my sister as she was playing at kidzania *a recreational, educative for kids*. I never try any salon there. I imagined it would be expensive having hair service there. 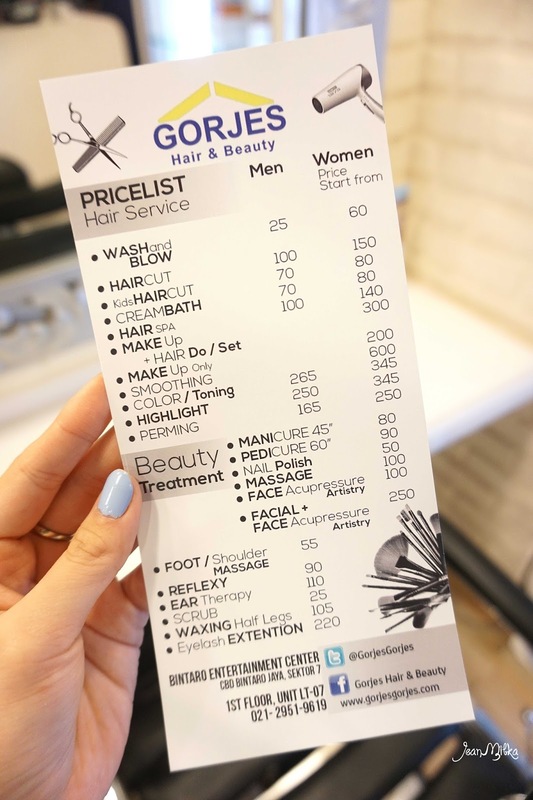 I was surprised when I saw Gorjes Hair Studio's price list. Not only do I consider them to be reasonable, you can also get special discounts. They offer different kinds of promotions everyday. He opened up our conversation by asking me about my hair and what I want to do with it. I asked him to focus more on the bits that had just recently grew - as they bore the original color of my hair, which is black. I don't want to change my current hair color. 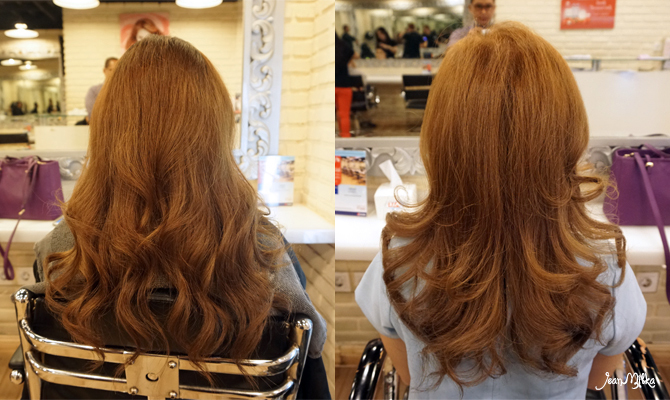 I sometimes wear hair extensions, and the color of my hair extension are similar to that of my old hair color. I just want the color to be a little bit shinier than my current hair. My hair absorb hair dye chemical so fast. It's always like that. So far I never get through hair bleaching process to archive such a bright, vibrant color like I have now. I forgot to share this fact about my hair to the stylish. The result color appear slight too bright and yellow but I still loved it. 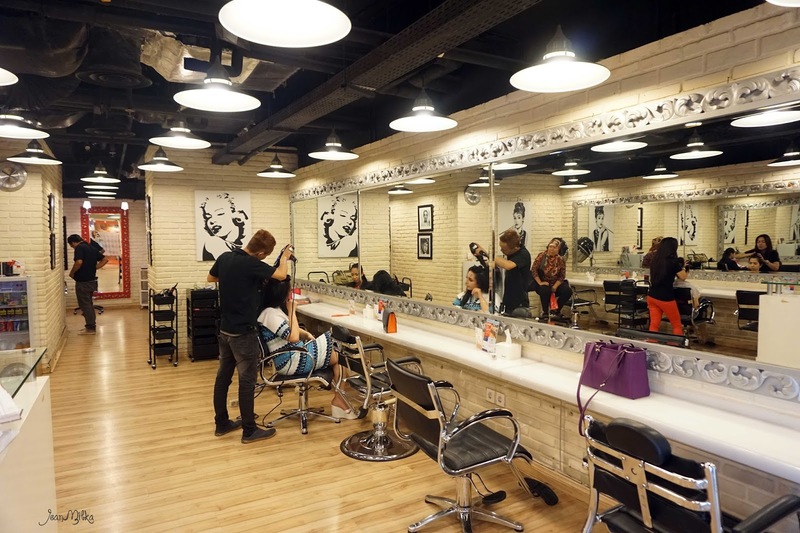 I am so happy to find out about Gorjes Hair Studio. I would love to going back again and try their other service. Gorjes Hair Studio, as you can see from the price list, they have quite a selection to choose from. 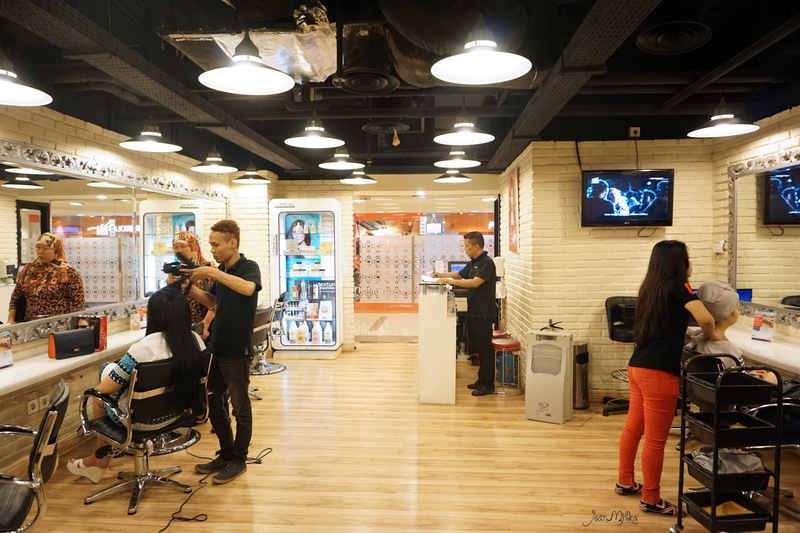 And the price is acceptable for a salon that located at a big mall like pacific place. Readers : Has anyone visit Zalonku.com yet? What do you think about it? Don't hestitate to comment down bellow. Tell me what you expect from a website like Zalonku? 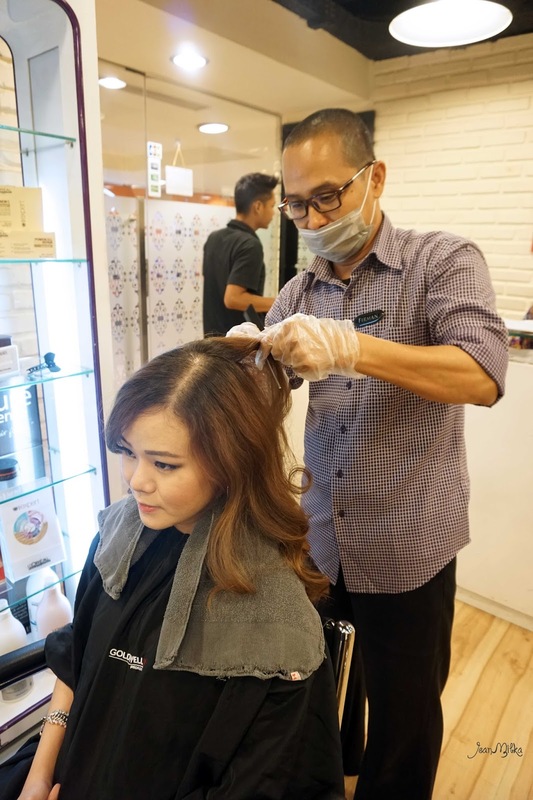 10 komentar on "New Gorgeous Hair with Gorjes Hair & Beauty"
Yeh, bleaching can really damage hairs. I am so lucky that I don't need to bleach my hair to archive bright hair color. 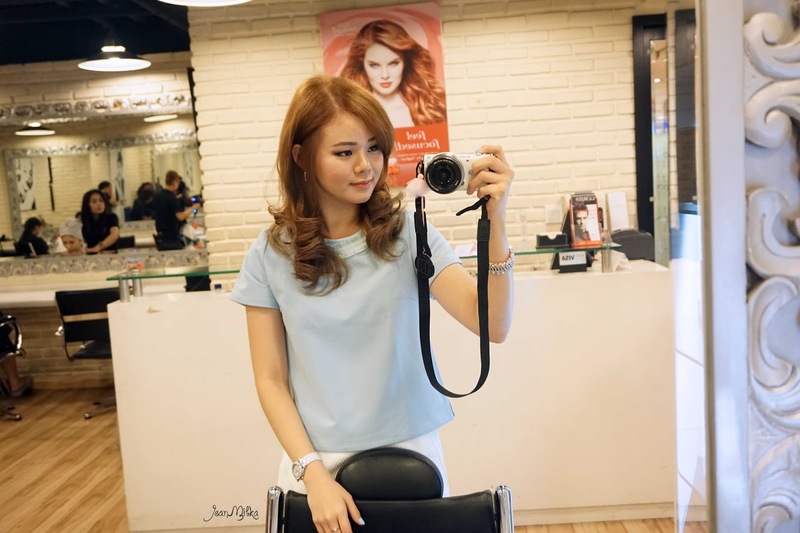 Hair stylingnya bagus loh. cocok curly ke luar.